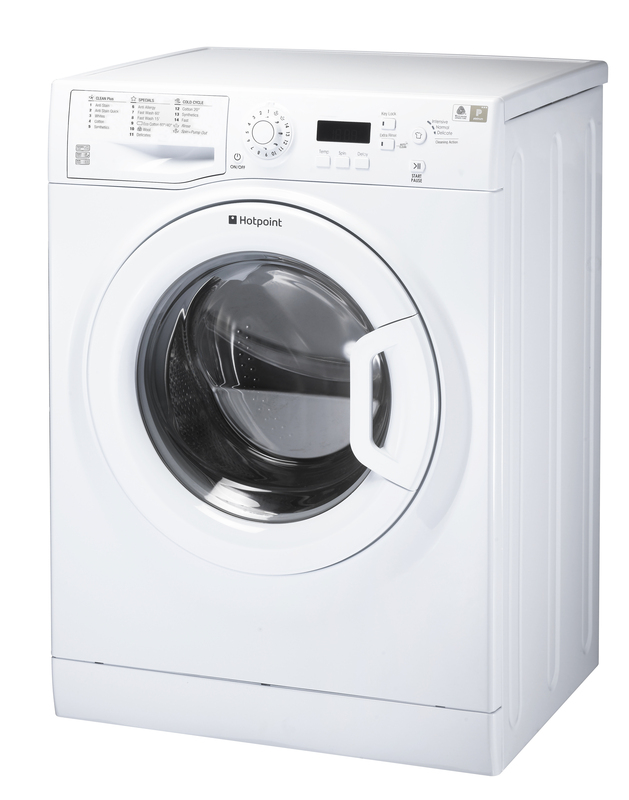 This Hotpoint WMBF963P washing machine comes with a 9 kg drum capacity, 1600 rpm spin speed and an A+++ energy rating. This model also offers a total of 16 programmes which includes Eco, Anti Allergy, Wool, Delicates and many more. 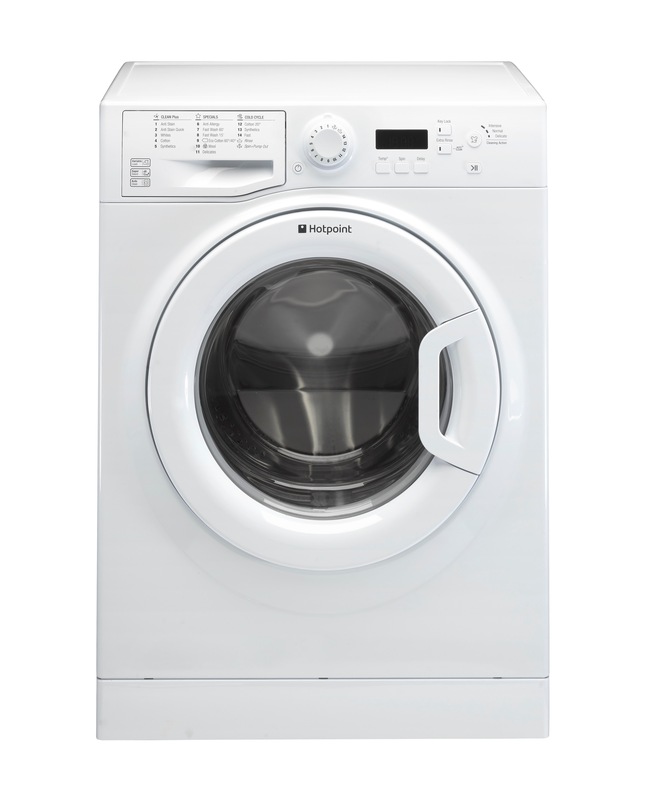 With a convenient 15 minute quick wash for 3kg of washing this machine is also perfect for the moments when you need clean clothes quickly as well as intensive rinse for those tough stains.